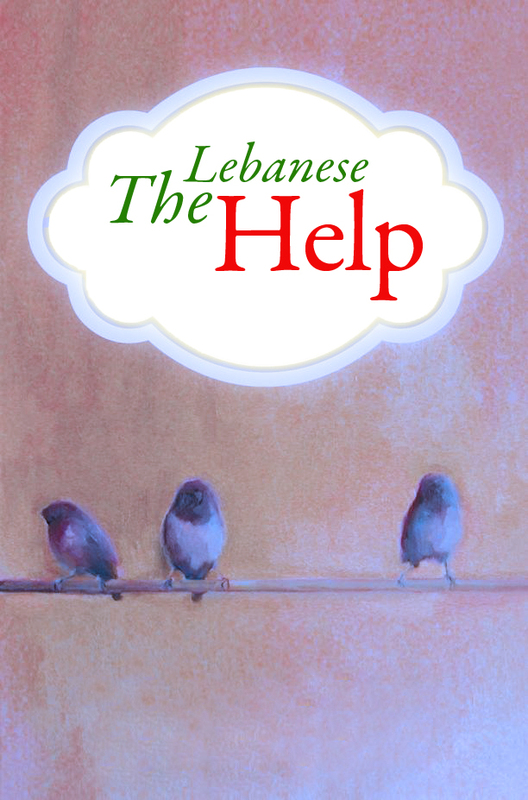 This entry was posted in Lebanon, The Lebanese Help and tagged Lebanon, Maids, Racism, The Help. Bookmark the permalink. An interesting article. When you say ‘racist’, what do you mean? Are the ‘maids’ of a different colour/race to their employers? But I hear you loud and clear. It doesn’t matter where maids exist, even if it is Africa, there will always be some kind of injustice, even if it is a black employer mistreating a black servant. The more you see such a thing, the more you realise it is to do with power and economics. Yes the maids are usually black and Lebanon has mostly a white population. Some maids, however, are filippino or some other ethnicity and they are still treated poorly. It’s reflective on some men and women. And I agree – Lebanese employers think they own their maids with the $150 they pay every month as their salary. I was at a Burger King with my toddler while my older girls were attending a birthday party. Got to chatting with a few domestic workers, and one of them just started opening up to me about her work. She was basically telling me her day to day and then mentioned that after her “Madame” uses the toilet, she calls this girl in to come flush for her. I had to stop her and have her repeat herself because I thought surely I must have mis-heard, but nope, that’s exactly what she said. I’m sure you’ll hear many stories like this and more…. good luck with your project! That’s totally outrageous and disgusting. I wonder if that woman had someone do that to her, what would she have done? A great story. Thank you for sharing it! We should treat our maids as people. This is how you do so.